Linda Harrison has been named the new director and chief executive of the Newark Museum. Credit Adrian Octavius Walker. 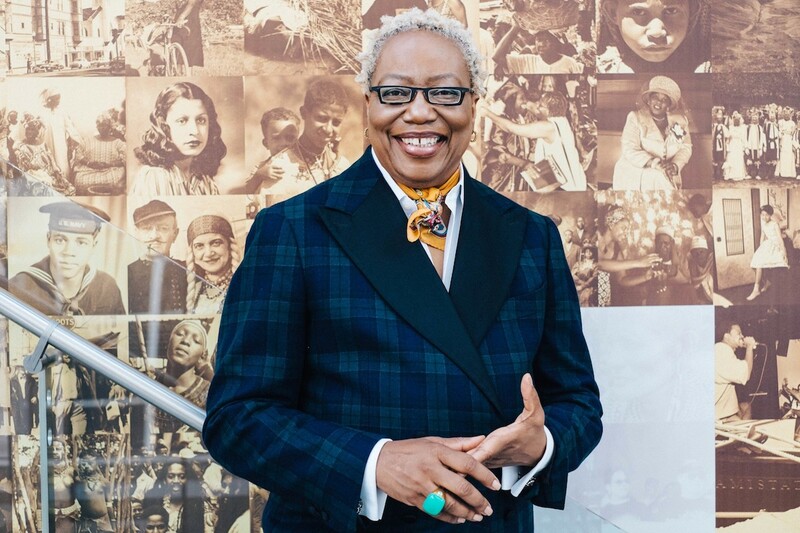 Ms. Harrison is coming from the Museum of the African Diaspora in San Francisco, where she has served as the director and chief executive since 2013.